Serbian.tech News Where will you be 4YFN? Where will you be 4YFN? THE STARTUP-CENTERED INITIATIVE OF THE 4 YEARS FROM NOW MOBILE WORLD CONGRESS IS WAITING FOR YOU! There are hundreds of tech startups across the world, most of which are founded around the idea of developing mobile apps. Or at least Web apps that are commonly run through browsers on mobile devices. All these startups need a connecting point where they can put their ideas and achievements together into the development of new, revolutionary and amazing stuff. With mobility being the main property of their products, it is no wonder that such a contact point should be a part of the Mobile World Congress – the largest mobile telecommunication event held annually in Barcelona. 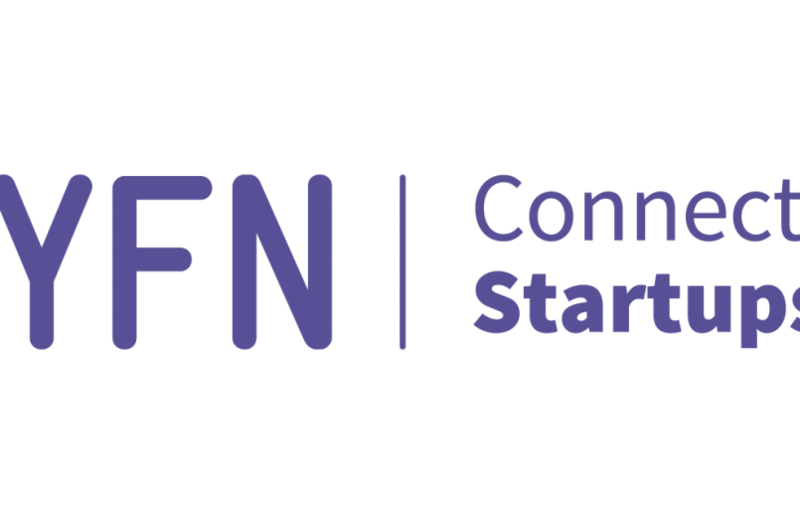 Whilst the Congress has previously been recognized as the meeting of major producers of hardware and equipment – the 4YFN strives to gather software, hardware and all other startups, corporations, investors and other interested parties, letting them create new ventures. All these ventures should be based around a common idea of how the mobile and smart connective technologies can change the world and improve the quality of living and doing business. 4 Years From Now Mobile World Congress are definitely tech events you don’t want to miss. It is now clear that in the next few years in this industry will be defined by startups and what they can bring. In fact, this trend is already going on. When it comes to mobility, people we know are more frequently talking about innovative apps and app-based platforms, than about screen sizes, processor power and other tech specs of their devices. The 4 Years From Now Mobile World Congress is a starting point for this new trend, thanks to the fact it is conceived and situated in the largest mobile telecommunications event. Thus, it can be taken for granted that it is where the new leaders in the industry are showing up. Participating at 4YFN initiative defines a startup as a prospective market leader. So, what basically is 4YFN? It stands for 4 Years From Now Mobile World Congress and is based on the Mobile World Congress, using it as an opportunity to have key investors, key corporate industry leaders, and major public institutions. The event takes up rather large space, allowing for more than 600 startups to be represented. It also very busy: at the 2017 event, 275 speakers addressed attendees during the three days of the event. What is interesting – the number of investors was even greater than that of startups – so basically everyone had a chance to obtain funding through just pitching a convincing idea to them. The investor attendance picture gives us an idea of how attractive and promising the startup portfolio of 4YFN is to them. The exhibition facility is equipped with the latest in demonstrative technology, including VR glasses, and the other leading-edge hardware to transfer multimedia content. All that can help any startup unleash the full potential of what they can offer. Attendees will be able to listen to keynotes from the most famous tech leaders, managers, and representatives of major corporations. Workshops enable startups to learn from each other’s and also from those who have grown to become large companies. Business meetings are held to connect the startup representatives with their prospective investors. Finally, the hosts organize a lot of afternoon and evening networking programs and drinks to help attendees build closer relationships. And, perhaps, brainstorm some new idea in a more relaxing, casual environment. This can be somewhere in the city away from the busy 4YFN and Mobile World Congress venues. IS IT WORTH YOUR FIRST MOVE? You probably took part in startup accelerators before, but 4YFN goes one step forward and it is not only attracting top stakeholders. It also poses as a platform which offers a broader spectrum of opportunities compared to everything you have attended so far. With this large number of market leaders, it may be a hidden shortcut for your startup to take a lead in the desired segment of the market quickly. If you are well prepared for the meeting, have a great new idea, or even better, a project that is ready, or will be ready to use until February next year, and a plan on how to approach other participants and pitch all that you can pitch – you are all set to get the best from it.